However sometimes you may encounter with no internet, or you want to still keep the downloaded Apple Music files after you abort Apple Music subscription, or some other cases you need the unprotected Apple Music songs. Besides, users subscribe Apple Music and enable iCloud Music library, your physical songs will be deleted and replaced so-called “known” songs with links to its own versions. When you stop Apple Music subscription, sometimes you need to find them back, and it is very annoying. 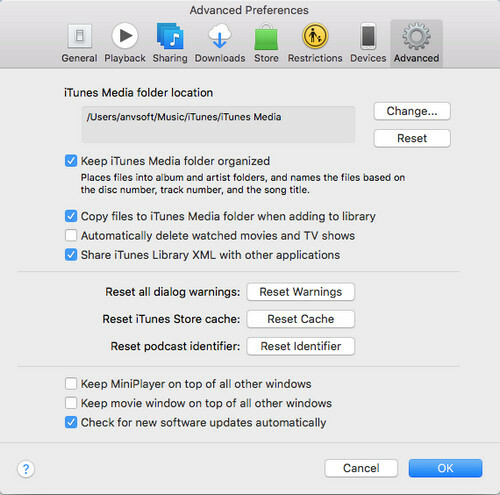 If you backup Apple Music files, there is no need to worry about the above problems. In the following we will provide two proven method to backup iTunes library or Apple Music files to meet users’ need. Step 1. Launch iTunes on your PC or Mac, then click iTunes > Preferences > Advance tab to find the iTunes Media folder. Step 2. 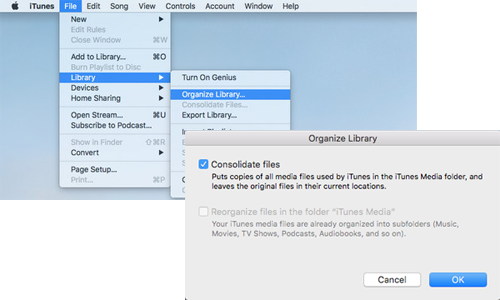 Consolidate your iTunes library by clicking iTunes > Library > Organize Library. And then select "Consolidate files" > click "OK". Step 3. 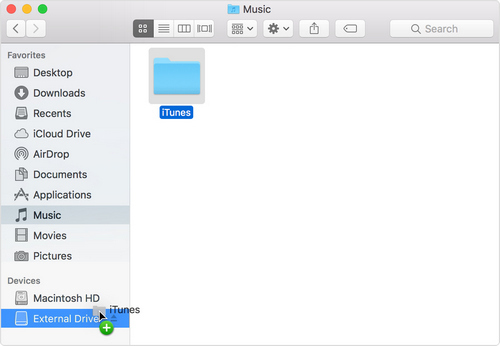 Quit iTunes and find iTunes music folder, then drag the iTunes music folder to your external hard drive. As you know that Apple Music is online streaming music service. Only during you subscribe Apple Music service, you can listen to, download or enjoy the music files anytime and anywhere. If you cancel or abort Apple Music subscription, all the music files can't be played anymore including the downloaded ones, because of DRM of Apple Music. Apple Music has FairPlay DRM limitationsis a digital rights management (DRM) technology introduced by Apple Inc., based on technology created by the company Veridisc. FairPlay is built into the QuickTime multimedia software and used by the iPhone, iPod, iPad, Apple TV, iTunes, and iTunes Store and the App Store. Here we will talk about removing DRM from Apple Music and then users can backup Apple Music and keep them longer. 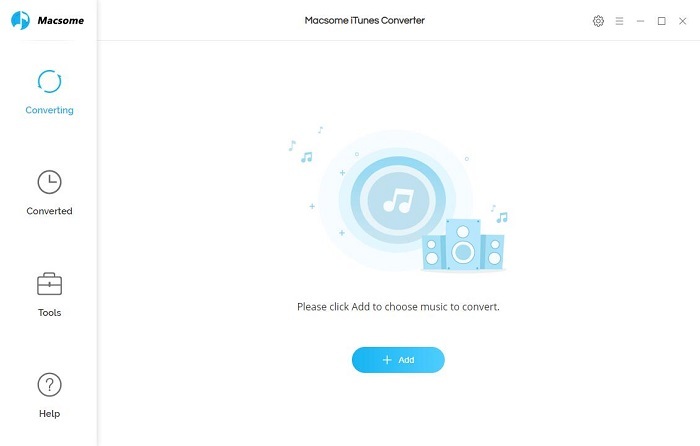 In order to remove the DRM limitation, and convert Apple Music files to unprotected audio formats, you can ask Macsome Apple Music Converter for help. 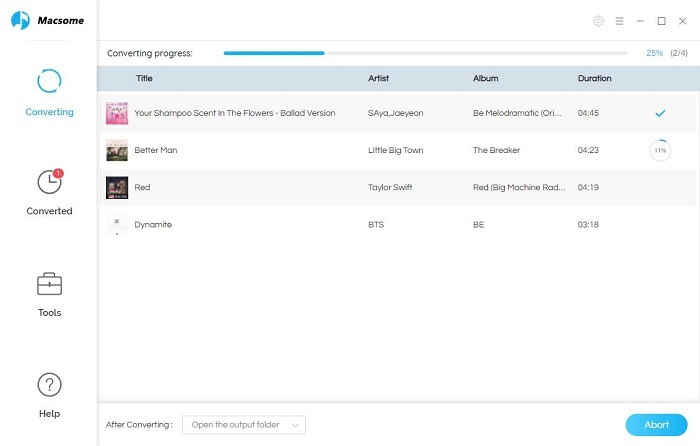 With it, which helps users to remove DRM from downloaded Apple Music files and purchased Audiobooks, and convert to unprotected MP3, WAV, FLAC, AAC with excellent output quality and fast conversion speed. 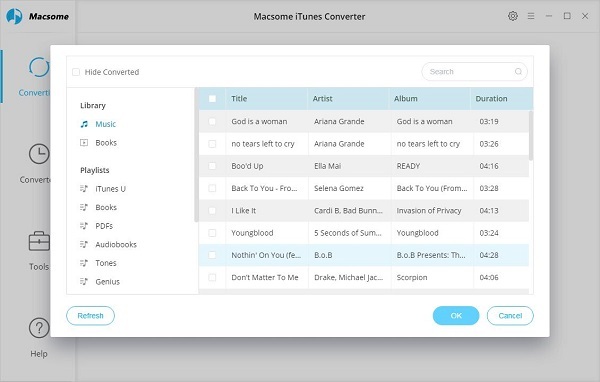 At first, click the next download button to free download Macsome iTunes Converter. Step 1. Double click to install the trial version of Apple Music Converter on your PC, and then run it. Step 2. click the Add button and select the audio files you want to convert from iTunes library. 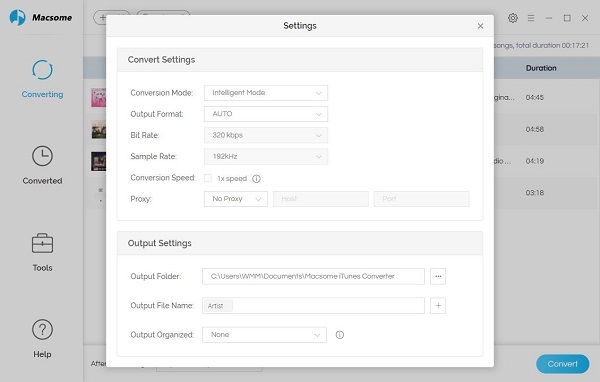 After the conversion, you can check the history by clicking "Find in the folder" to open it and find the converted music files. Now all the converted Apple Music files can be played even you cancel your Apple Music subscription.